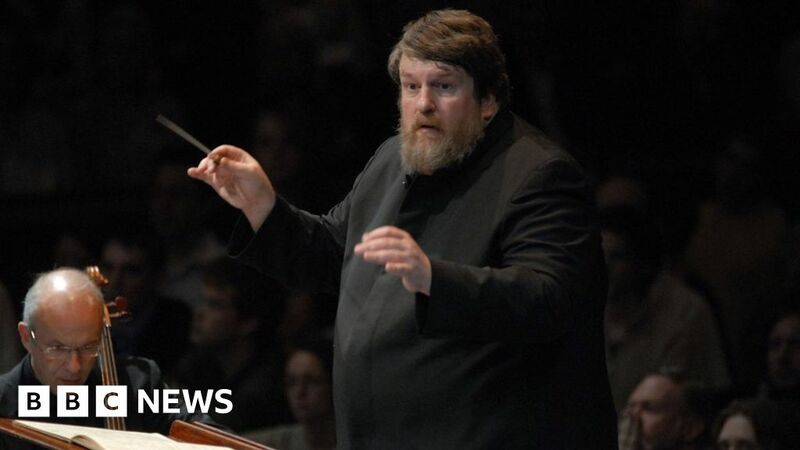 The British composer and conductor Oliver Knussen has died at the age of 66 after a short illness. His publisher Faber Music confirmed his death and saluted his “extraordinary impact on the musical community”. Knussen previously worked with the BBC Symphony Orchestra and most recently with the Birmingham Contemporary Music Group. An opera adaptation of the children’s classic Where the Wild Things Are was among his best-known work. Last year the conductor cancelled a concert at the Barbican in London after developing pneumonia. Alan Davey, controller of BBC Radio 3, BBC Proms and BBC Orchestras commented: “Olly’s death is devastating – he is a towering and irreplaceable figure in British music and had many associations over the years with BBC Symphony Orchestra, BBC Proms and BBC Radio 3. Knussen was born in Glasgow and grew up near London. He began composing at the age of six and wrote his first symphony at the age of 15. He went on to conduct its premiere with the London Symphony Orchestra, where his father was principal double bass. After that he conducted for different orchestras around the world, earning a CBE in 1994 and becoming the music director of the London Sinfonietta in 1998. Among the prolific composer’s most-loved works were his two children’s operas, Where the Wild Things Are and Higglety Pigglety Pop!, both based on books by Maurice Sendak. The composer-conductor was married to television director Sue Knussen, who died in 2003. The couple have a daughter, Sonya, who is a mezzo-soprano. Knussen appeared last month conducting the BBC Symphony Orchestra at the Aldeburgh Festival in Suffolk. He was scheduled to appear during the BBC’s Philharmonic 2018-19 season at Manchester’s Bridgewater Hall in March.